Leila De Lima's newly released statement from behind bars shocked the public. 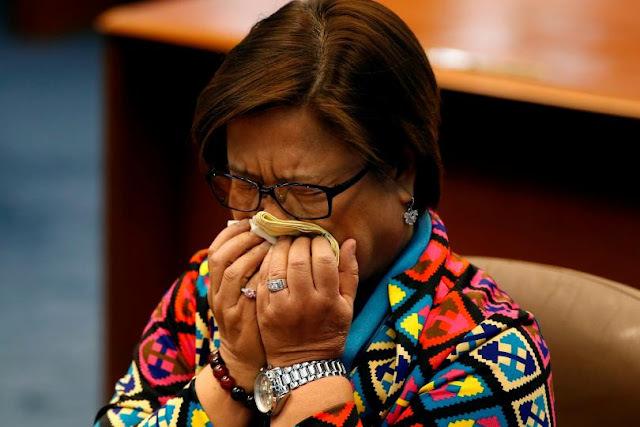 Following President Rodrigo Duterte's announcement of his new appointees is Sen. Leila De Lima's warm welcome to the gentlemen with arms wide open. 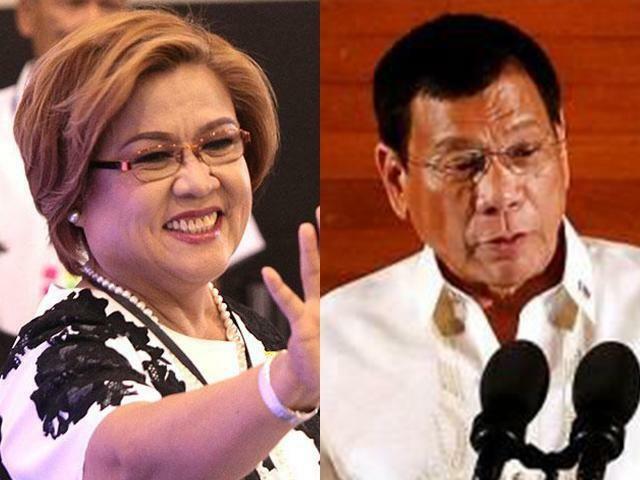 Despite the two's longtime spat of which the public is very much aware of, Senator Leila De Lima seemed to change her tune upon knowing Pres. Duterte's directive. It is not unknown to many that Sen. De Lima, a Liberal Party apologist, is one of the thunderous critics of the Duterte administration. Being a consistent opponent, there is almost not a single thing that the incumbent President does that would pass the Senator's scrutiny. Not until on Saturday, April 07. 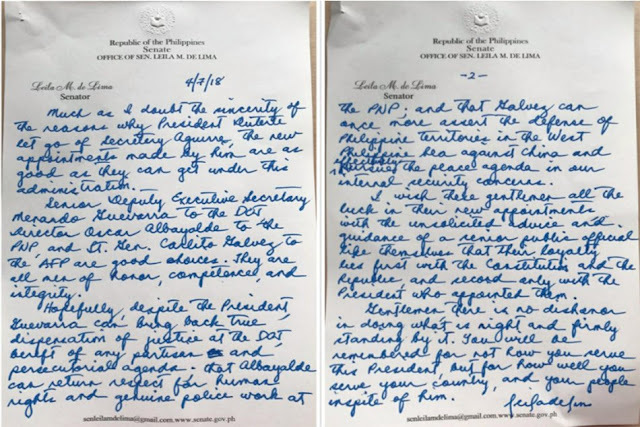 Far from her infuriating image on her interviews whenever Duterte is the topic, the Senator sounded a different person in her recent remark about her fellow Bedan's administration. 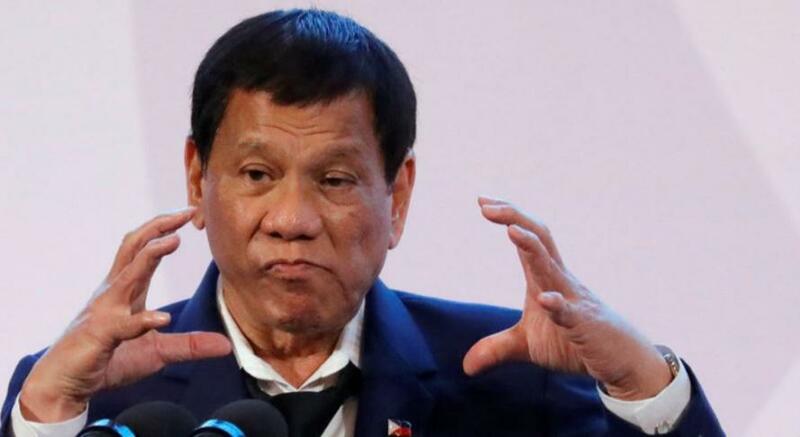 Since the Department of Justice Secretary Vitaliano Aguirre II and Philippine National Police (PNP) Director General Ronald 'Bato' dela Rosa both resigned recently, apart from the Armed Forces of the Philippines (AFP) Chief of Staff Rey Leonardo Guerrero that would soon retire come April 24, the scenario prompted Pres. Duterte to fill their seats with their rightful successors. Following several controversies surrounding the DOJ under his clock, the former Department of Justice Secretary Vitaliano Aguirre II was replaced by Justice Secretary Menardo Guevarra who resigned on Thursday, April 5. Meanwhile, the officer taking over PNP Chief Director General Bato dela Rosa's seat is Metro Manila's top cop Director Oscar Albayalde while Carlito Galvez is set to be the next AFP's Chief Lieutenant General. Gauging the new set of appointed public officials, the detained Senator commented about their image. In a dispatch from her jail cell in Camp Crame, Sen. De Lima said “They are all men of honor, competence, and integrity”. Herself being a former DOJ secretary, she said "Much as I doubt the sincerity of the reasons why President Duterte let go of Secretary Aguirre, the new appointments made by him are as good as they can get under this administration". As she remains hopeful, the senator listed her corresponding expectation to of the 3 appointees. “Hopefully, despite the President, Guevarra can bring back true dispensation of justice at the DOJ, bereft of any partisan and persecutorial agenda; that Albayalde can return respect for human rights and genuine police work at the PNP; and that Galvez can once more assert the defense of Philippine territories in the West Philippine Sea against China and effectively pursue the peace agenda in our internal security concerns," the detained Senator De Lima said. “I wish these gentlemen all the luck in their new appointments, with the unsolicited advice and guidance of a senior public official like themselves that their loyalty lies first with the Constitution and the Republic, and second only with the President who appointed them," she added. The harsh critic of the President also managed to gave them an unsolicited advice, saying "Gentleman, there is no dishonor in doing what is right and firmly standing by it" adding "You will be remembered for not how you serve this President, but for how well you serve your country, and your people in spite of him”. 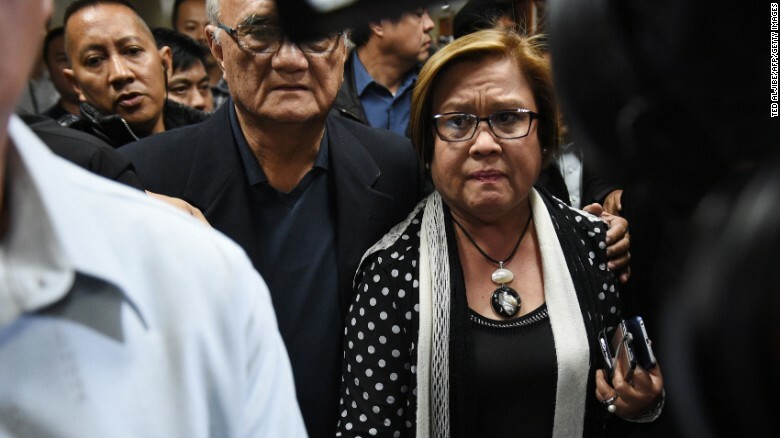 Sen. De Lima has been staying in jail for more than a year now after being arrested and being detained for what the Senator called "trumped up" drug charges that according to a report, for her, is meant to silence the President's very vocal critic.